Mazda has committed to make additional parts, “identified by owners and specialty shops” available for the first generation Miata by June 2019. 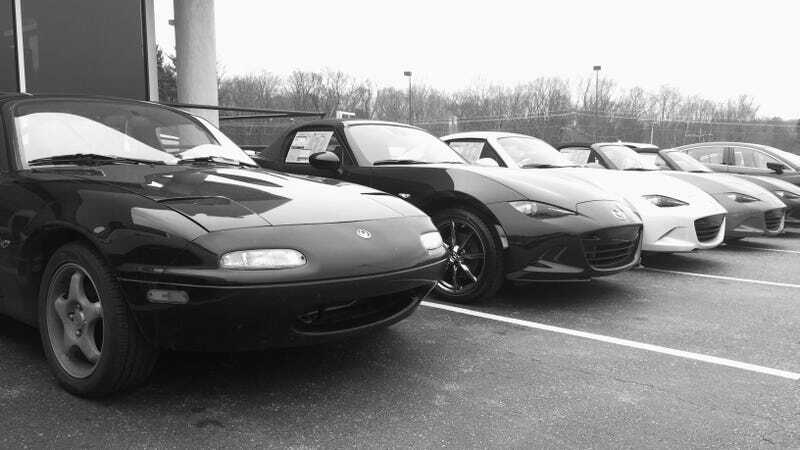 Mazda currently has “several thousand” parts available for the NA and with this promise to make more available, the future of owning an NA is looking even better! Things like this are why Mazda is my favorite car company. Here is the restoration parts catalog on Mazda Japan’s site. Hoping we get a US version soon, but this gives you most the information you need! Thanks Mazda! Starting at 12 min 30 sec into this video you can hear (and see if you have the gift of sight) for yourselves! This is also the reveal for the 30th anniversary model. For those of you saying bad things about Mazda because they will never do another rotary or Mazdaspeed3: They are making very real concepts of them. Not to mention that it is Mazda who made them in the first place.